5000 Springfield Street, Dayton, OH 45431. Prof. Gary Schajer, University of British Columbia, Canada. 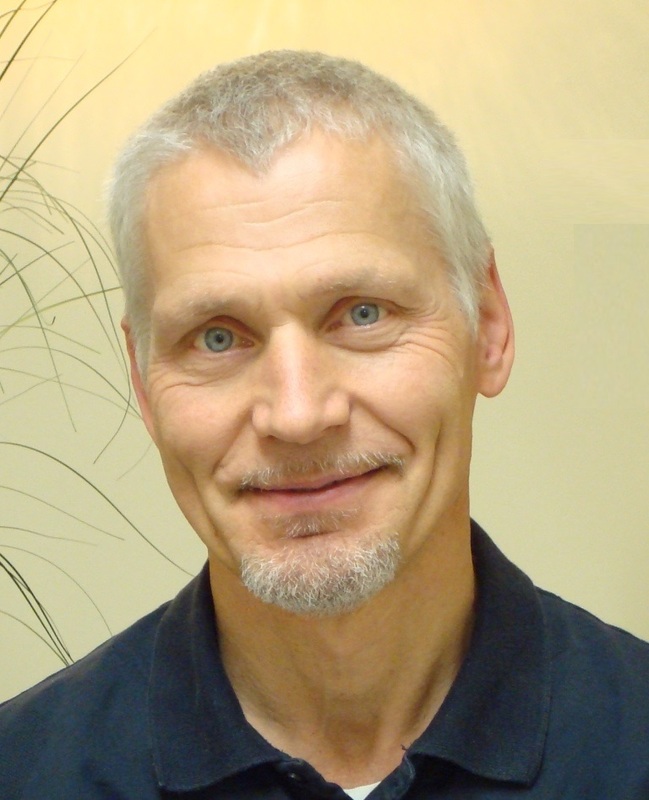 Dr. Theo Rickert, American Stress Technologies, Inc. PA, USA. The hole-drilling method is a widely used method for measuring residual stresses. It is convenient, reliable and economical. The method involves drilling a small hole in the test material and measuring the deformation in the remaining material around the hole, for example, using strain gages, ESPI or DIC. The method has evolved substantially from its early roots. It is now standardized as ASTM Standard Test Method E837, and it continues to be actively developed. The hole-drilling method involves three main steps: drilling the hole, measuring the resulting surface deformations, and evaluating the residual stresses from the measured data. All three steps must be done well to get reliable results. This course describes each of the steps in detail. It summarizes the needed theoretical background and describes and demonstrates proven techniques for making reliable practical measurements. This course provides essential background and experience for practicing engineers who need to conduct residual stress measurements for material and process quality control, and to researchers and students working in fields where residual stresses are a significant factor. The material is presented at a flexible level so that both those new to hole-drilling and those with previous experience can get good value from this course. 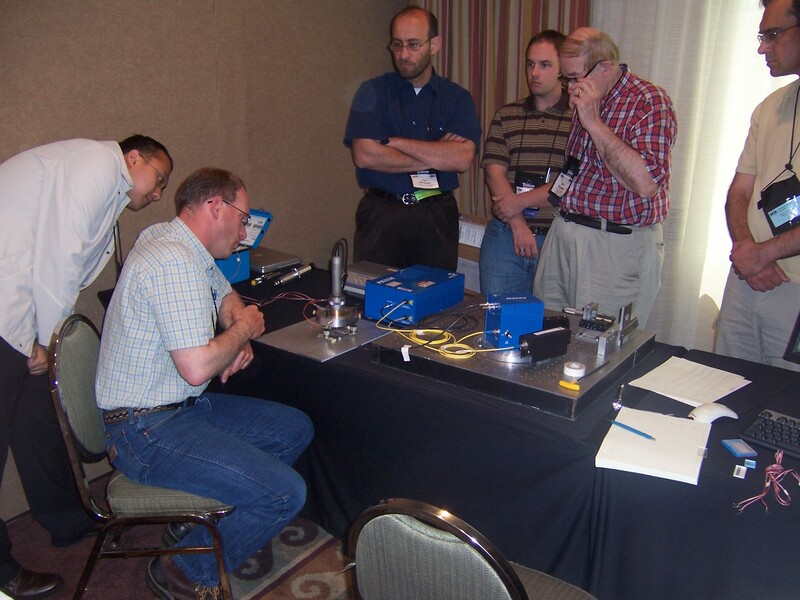 The registration fee for the course is $160 and may be paid when completing the Residual Stress Summit registration. Full course notes will be provided, together with an extensive background bibliography. Gary Schajer is a Professor in the Department of Mechanical Engineering at the University of British Columbia, Vancouver, Canada. He has extensive experience with residual stress measurements, notably the hole-drilling method. 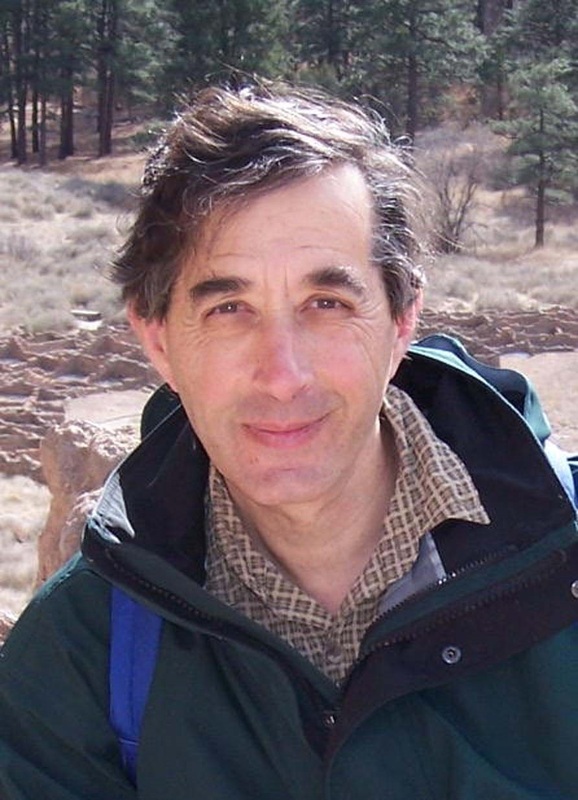 Prof. Schajer has published extensively on residual stress and related topics, recently edited the reference book “Practical Residual Stress Measurement Methods” and is a member of ASTM Subcommittee E28.13 on Residual Stress Measurement. Theo Rickert, American Stress Technologies, USA. Theo Rickert is a Research and Development Engineer with American Stress Technologies / Stresstech Group, a maker of residual stress measurement instruments. He has a particular interest in residual stress measurements using ESPI with the hole-drilling method. His prior work was in the specialty steel industry. Dr Rickert has a Dipl.-Ing. degree in Materials Science and a Dr.-Ing. degree in Metallurgy and Materials, both from RWTH Aachen, Germany.